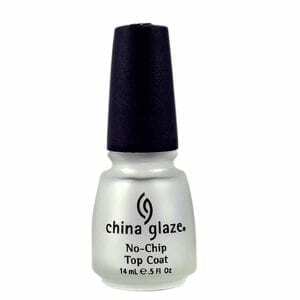 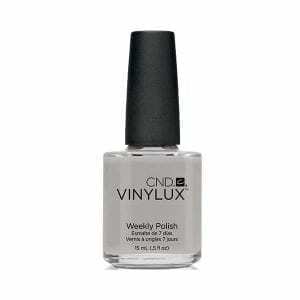 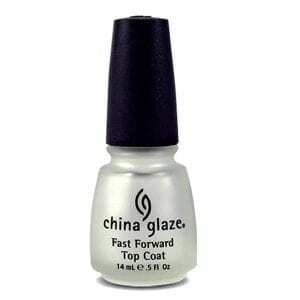 Using special methods, China Glaze offers incredible durability, fast drying, easy application and exclusive colors. 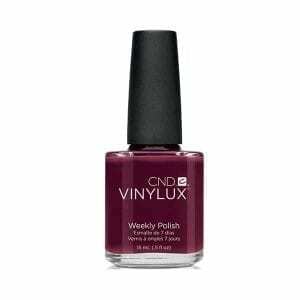 The 2017 Fall Nail Polish Collection from China Glaze is an indulgence in deep velvet hues, gold embellishments and over-the-top accents. STREET REGAL features edgy new nail polish colors with royal attitude.